Director Venu Udugula marked his directorial debut with ‘Needi Naadi Oke Katha’ starring Sree Vishnu. The movie became a super hit. 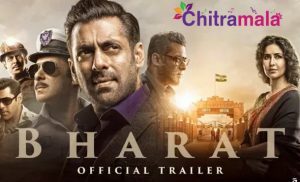 Not only the audience, but the director also succeeded in impressing the star heroes as well with the film. Nani and Nithiin are currently in talks with Venu Udugula for their future projects and the director has roped in young Hero Sharwanand to play the lead role in his upcoming movie ‘Virata Parvam 1992’. Touted to be a vintage drama, ‘Fidaa’ girl Sai Pallavi is on board to romance Sharwanand. But, as per the latest reports, Sharwanand opted out of the movie because of the reasons that are best known to him. The makers have now roped in ‘Baahubali’ Rana to play the lead. So, Sai Pallavi will romance Rana. 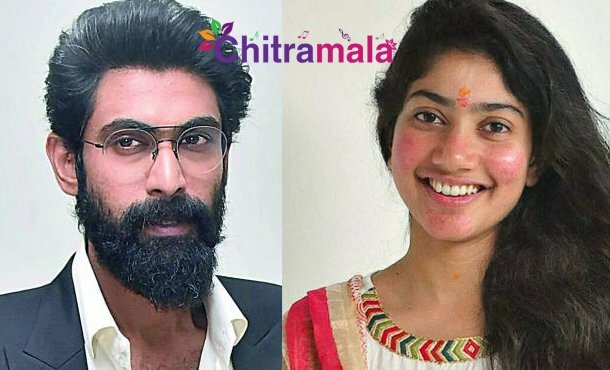 This is the first time Sai Pallavi is going to romance a star hero. There is a talk that this talented girl walks away from all the films taking all the credit without giving a chance to the heroes. But it seems like Rana is ignoring those rumours and is getting ready to romance Sai Pallavi.